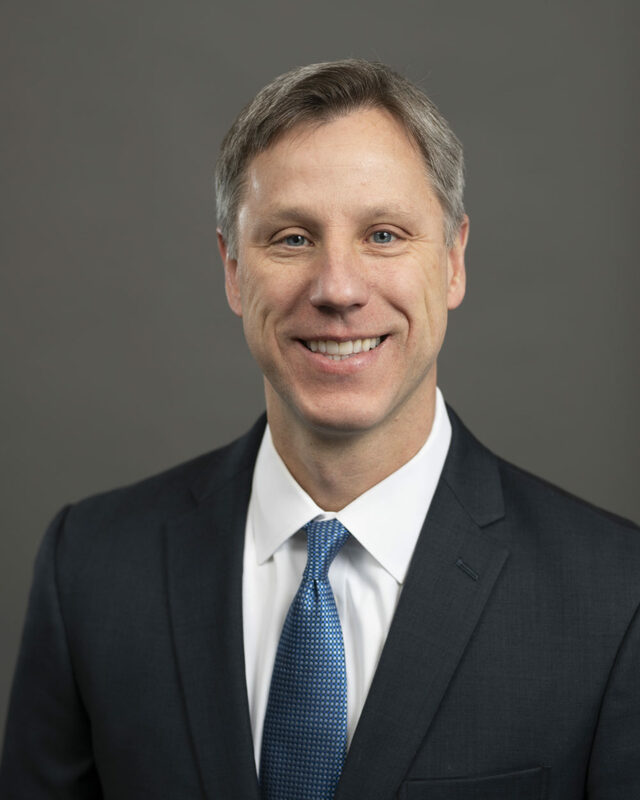 Kevin Adams, CFA, is a Principal, Vice President and Senior Portfolio Manager at AAM with 27 years of investment experience. Kevin is responsible for constructing portfolios based on client-specific objectives, constraints, and risk preferences. He is also responsible for communicating market developments and portfolio updates to clients. Prior to joining AAM, Kevin worked as a Registered Representative for the National Business Association. He earned a BS in Corporate Communications from Northern Illinois University. Additionally, Kevin is a CFA Charterholder and a member of the CFA Society of Chicago.